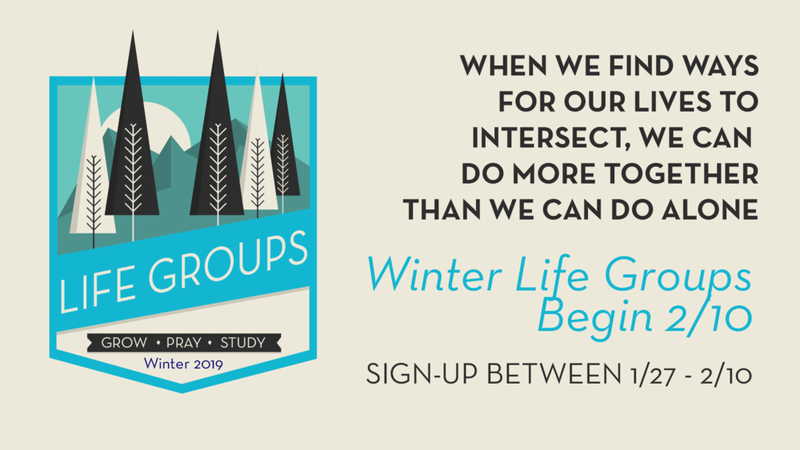 CORE Communities gather regularly with 3-5 people of the same gender, to grow together as disciples of Jesus. “CORE” is an acronym that stands for; Confession, Outreach, Reading, Encouragement. Groups are self lead and determine meeting time, day, and place. Whether it's before work, during nap time for kids, or late into the evening, groups are suggested to meet either weekly or bi-weekly, and last 60-75 minutes. We believe the following 4 practices, when lived out together in groups will help create rhythms of living out a life in Christ. This 2 week class is our version of “membership” where you will learn the "why and what" of All Saints Church. The question that drives All Saints must always be “What kind of church do we need to be for our community to see Christ among us?” This church does not exist simply to satisfy the needs of its members, but for our friends and neighbors who do not know Christ. In addition to learning, and discussing info, we will also offer ways in which your gifts and passions can be used inside and outside of the Church. Light lunch and child care are provided. RSVP is required. 1/9 - All Saints Church vision is to earn the right to influence all who believe, doubt and seek in Queen Anne and Seattle. We will be praying for our church, neighborhood, friends, and coworkers. 1/16 - We are praying to influence the city, nation, and the world. We want to be aware of the issues and challenges many are facing in Seattle and around the world. (Trafficking, slavery, poverty, disease, homelessness, etc). 1/23 - We are praying to be people of influence in our work and jobs. We want to pray for/with those in healthcare, law, politics, design, marketing/sales, entrepreneurs, etc. 1/30 - We want to influence each other. We are praying for health, hope, joy, mission and vision in our lives as we seek to influence all who believe, doubt and seek. We are blown away by the sacrificial giving from the All Saints community. Our final total for this season’s Advent Conspiracy for World Relief Seattle was $14,187! For more information about where this financial gift is heading, read more at Bill’s Blog, Hopeful Doubter or listen to the inspiring message by World Relief Representative, Chitra Hanstad, here. Thank you all again for your Christ-like show of love and support.